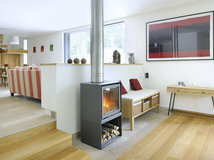 Is Open-plan Living Over or is it Here to Stay? 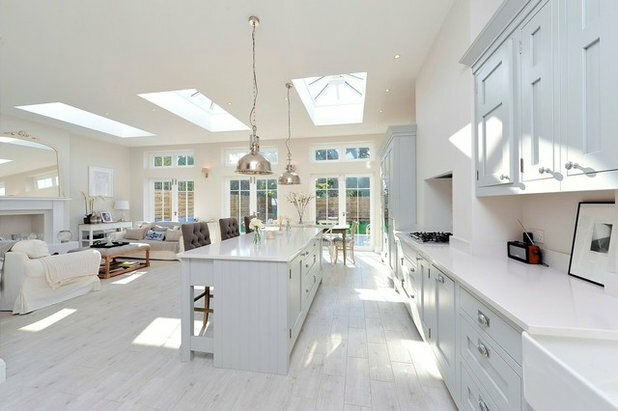 ‘Open-plan living’ has not only risen in popularity in recent years, it seems to be the mainstay of what many people look for in a home. 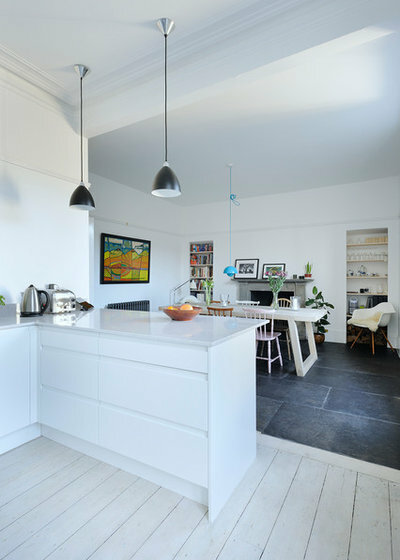 At the time of writing, there are more than 600,000 photos of ‘open-plan’ spaces on Houzz.com, so it’s clearly a key lifestyle choice with a strong fan base. 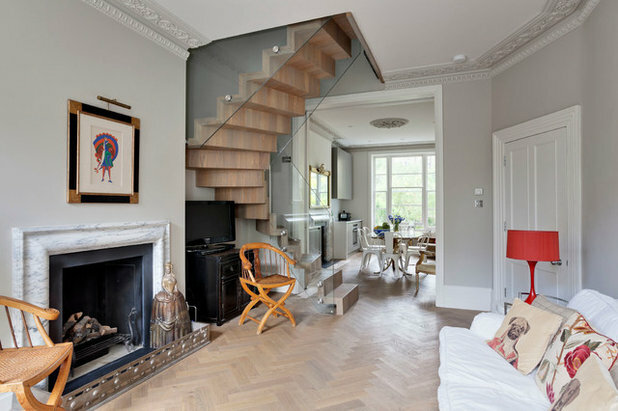 So why is this trend so fashionable, and what are the pros and cons of open-plan living? 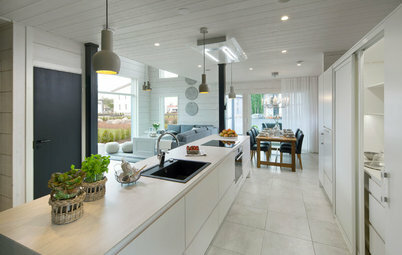 We posed these questions to Houzzers and professionals alike, who came up not only with some interesting answers, but a look into a multi-functional future. 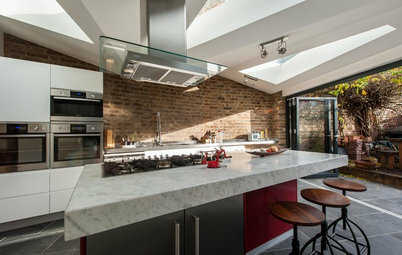 In the UK, where space is often at a premium, architects are frequently called upon to ‘open up’ small Victorian or Georgian homes by knocking down internal walls, joining rooms together and creating light and airy social spaces. 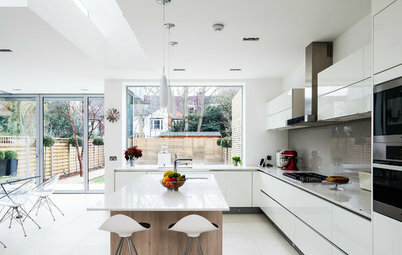 Discover thousands of open-plan kitchen designs to help you decide if this layout is for you. 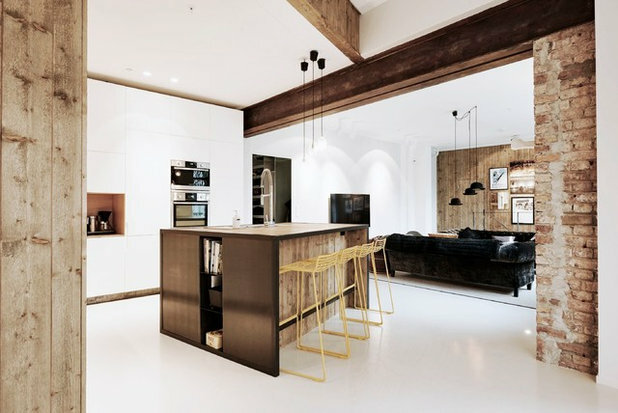 As a design style, open-plan has an impact on the way homeowners use the space and interact with each other. 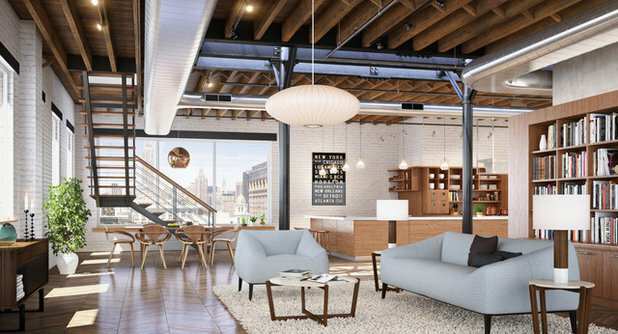 See more sociable living spaces by looking at these open-plan living rooms. 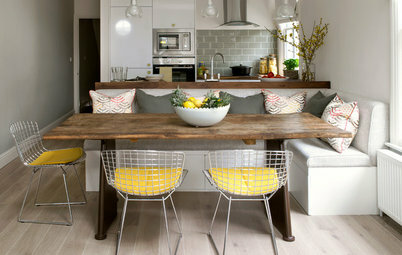 Australian Houzzer Karin Madgwick agrees. 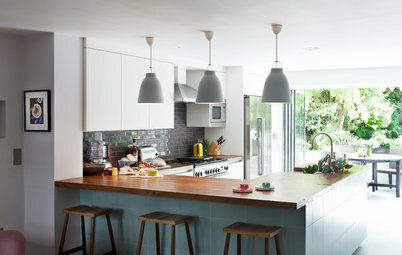 ‘In Australia, open-plan is the way to go, with this space then opening out onto a covered alfresco [area],’ she says. 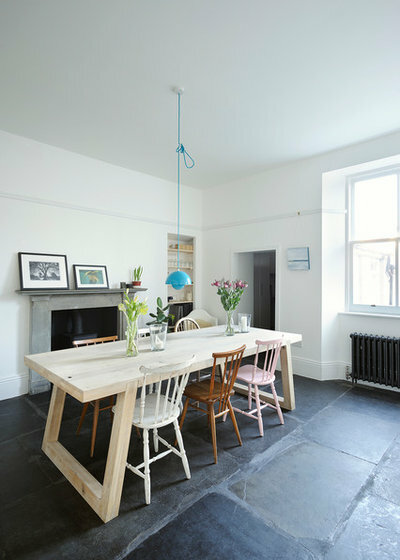 While the argument for open-plan living is strong, there’s still a valid counter-argument. Some people feel it’s a trend that will pass. 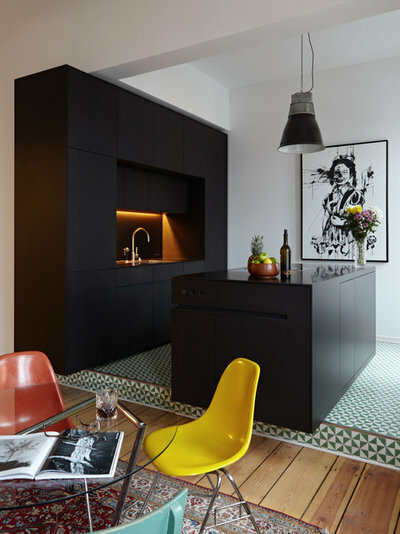 Kitchens are at the heart of many open-plan spaces; a 2015 Houzz Kitchen Trends Study revealed that the majority of UK homeowners taking on a kitchen project in 2015 were planning to incorporate an open-plan design. Similarly, 48% of Canadian respondents were looking to install a kitchen that was ‘open to other rooms’ in 2015. 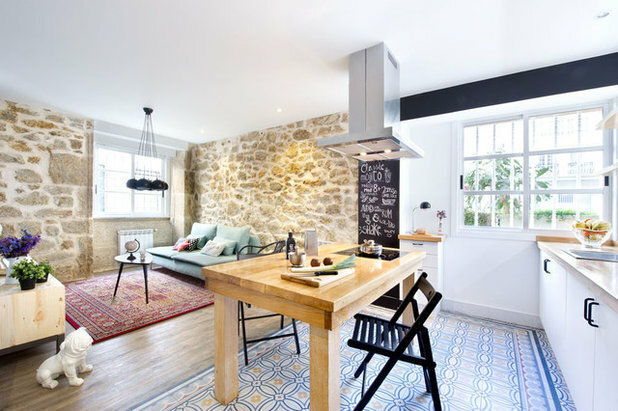 However, the role of the kitchen was a hotly debated topic among the Houzz community, with many bringing up the problem of cooking smells and dirty dishes. 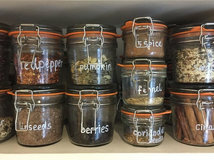 When you remove walls, you also remove storage, something most homeowners crave, so this is one reason why it’s not a universally popular layout. 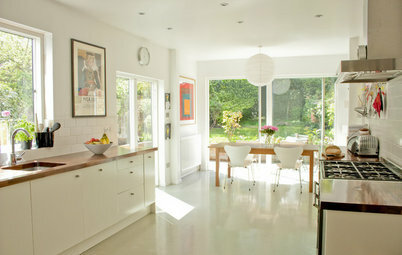 One of the problems she encountered with open-plan living was the mess. ‘When you have guests, at some point they start seeing dirty pans, dishes, pots etc. It doesn’t really make your living room prettier,’ she says. How did it gain such popularity globally? Espinosa thinks this access to global trends has had a drip-feed impact on local design. ‘Step by step,’ he says, ‘we start to think these models are more appropriate to a contemporary way of living,’ which he describes as being very different from the traditional Spanish model of ‘a married couple with two children who used to leave the nest in their early twenties’. 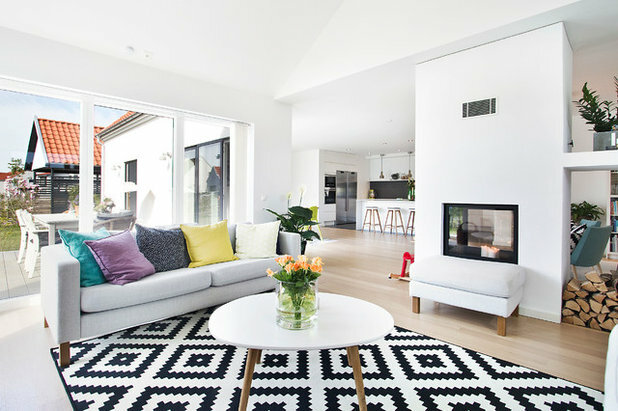 Open-plan living is clearly a red-hot topic amid the Houzz community, based on the volume of discussions started about it. 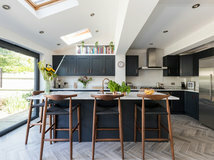 On Houzz USA at the time of writing this article, there were some 77,000 discussions logged in the advice section on the topic of ‘open-plan help’. 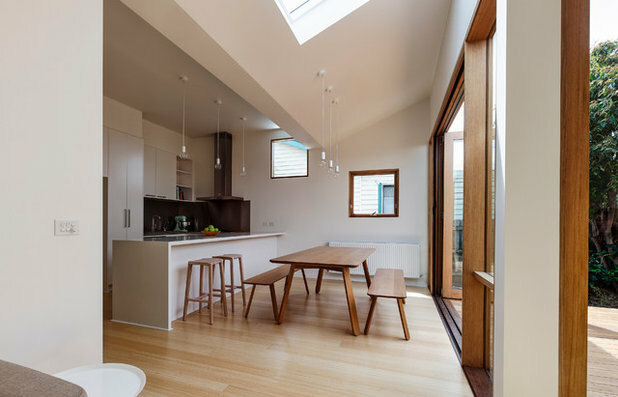 When you search Houzz UK for discussions with ‘open-plan help’ in the title, there are 2,400 results, and in Australia, 1,400 results. 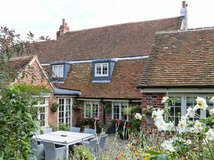 That’s a lot of Houzzers in need of advice! 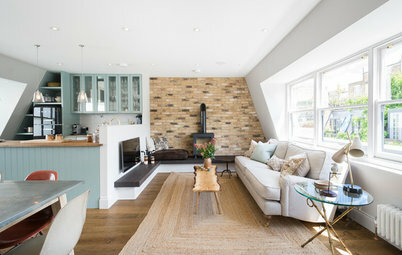 In an informal poll, the majority of Houzzers preferred an open-plan to a closed-room layout, and in a couple of countries they did so by a large margin. 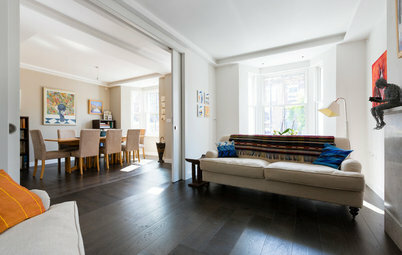 More than 60% in the UK, Russia and Spain voted for an open-plan layout. However, there is always a middle ground and many Houzzers have come up with interesting solutions to the problems thrown up by open-plan living. 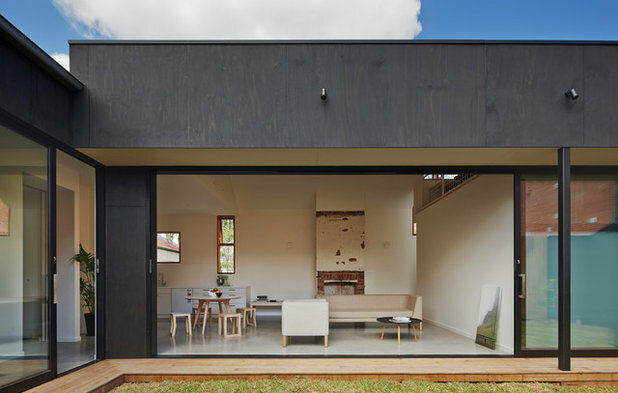 Australian Houzzer howde1 suggests the ideal solution would be the ‘ability to open or close off spaces as required’, and it seems flexibility of living spaces is key for many modern-day homeowners. 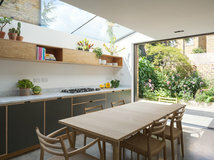 Andrew Brown agrees, saying that when his company designs an open-plan space, they ‘still ensure this doesn’t necessarily equate to a lack of privacy, and opportunities for individual moments are still provided’. 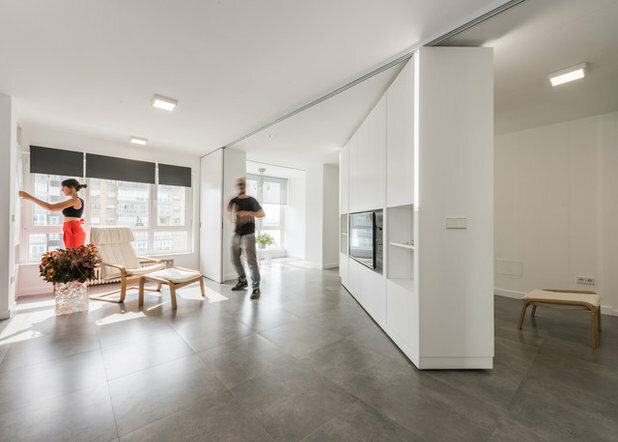 PKMN Arquitectura has come up with a clever solution to bridge the gap between open- and closed-layout spaces: they’ve developed buildings with rotating walls that allow spaces to be used in multiple ways, as pictured here. 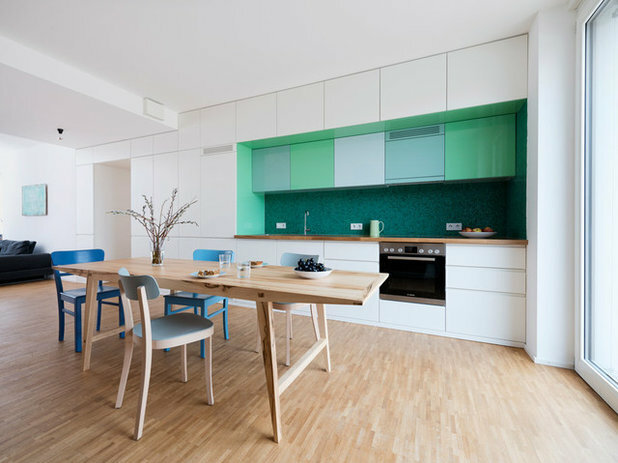 It will be fascinating to see how our homes continue to evolve and what an open-plan layout might look like in the future. 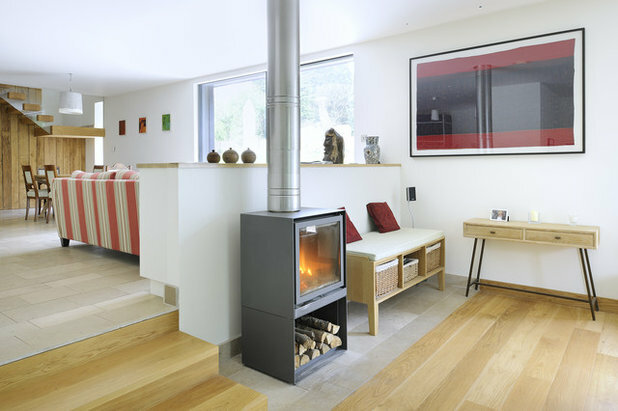 Do you have an open-plan layout? 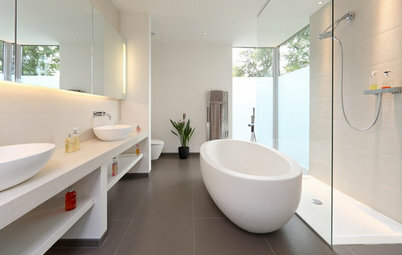 Or are you a fan of more intimate spaces? Please share your thoughts in the Comments below. 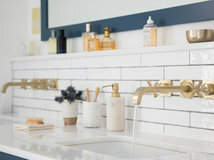 Most Popular What are the 10 Golden Rules of Bathroom Design?